Elite Doors, expert manufacturers of acoustic doors, offer a wide range of doors with excellent soundproof features; we design, manufacture and install doors throughout the UK. 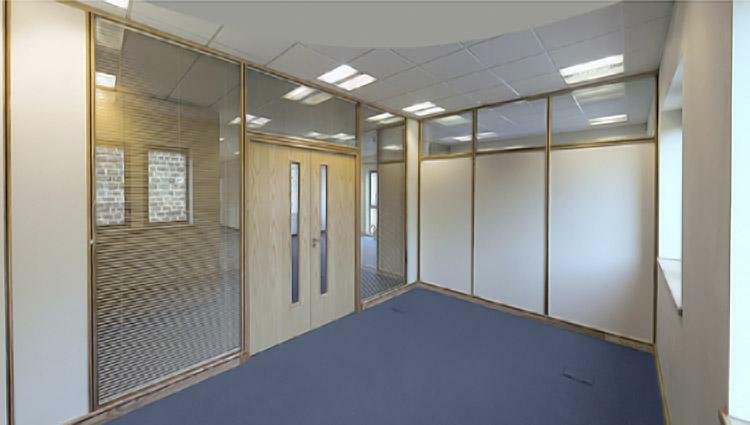 Our acoustic doors are tested to ISO standards, and achieve an average level of sound reductions up to 43dB (decibels). However the industry is always testing new products to try and further increase this sound reduction within a timber door. 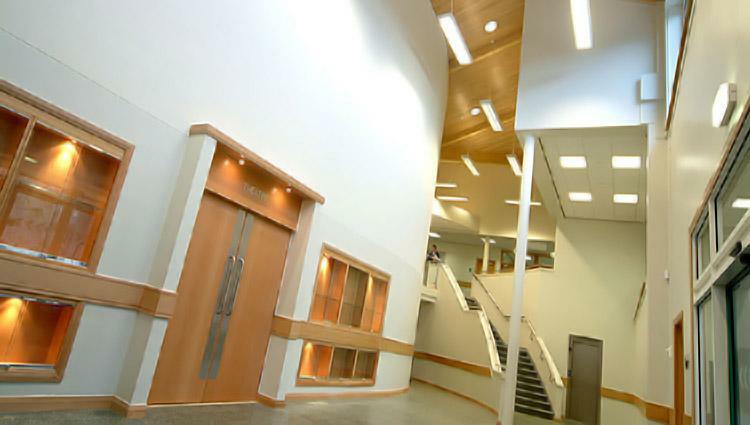 Our acoustic doors are suitable for a wide range of projects including schools, hospitals, factories, airports, theatres, hotels and heavy engineering operations. Working alongside industry leaders such as Norsound, enables us to offer you a comprehensive range of doors to suite every acoustic need and budget. Manufacturing our own doors, within our factory, allows us to add excellent soundproofing features; such as seals around the frame to stop sound penetrating around the door, and fantastic vision panels with excellent acoustic properties which also allow light through. Having the flexibility to manufacturer in house is one of the many reasons we are one of the UK's leaders in the door industry. Acoustic calculator is brought to you from Norsound who manufacture specialist acoustic seals to be used in the joinery trade. Norsound and Elite Door Solutions have forged a supply chain to bring the best products to work in conjunction with each other, providing unrivalled performance and expertise. This application will figure out the acoustic resistance of a surface when a percent of the pre-mentioned surface has a different level of acoustic properties. As complicated as this sounds, it is relatively simple; if you have a wall that has a resistance of 60dB but has a door in it with a resistance of 30dB what will the overall resistance of the wall be? Due to the nature of sound and the laws of attenuation this value has exponential growth. Complicated stuff! This is why we’ve taken it upon ourselves to simplify the process for you the customer and in partnership with Norsound have created the acoustic calculator. If you would like to find out more about the acoustic calculator please Contact Us.